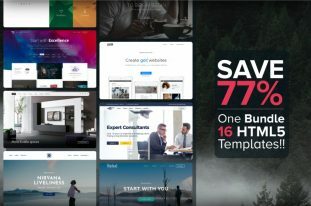 Get this free HTML5 education template if you want to build a website faster. In many ways, this template can help you bringing your site live. 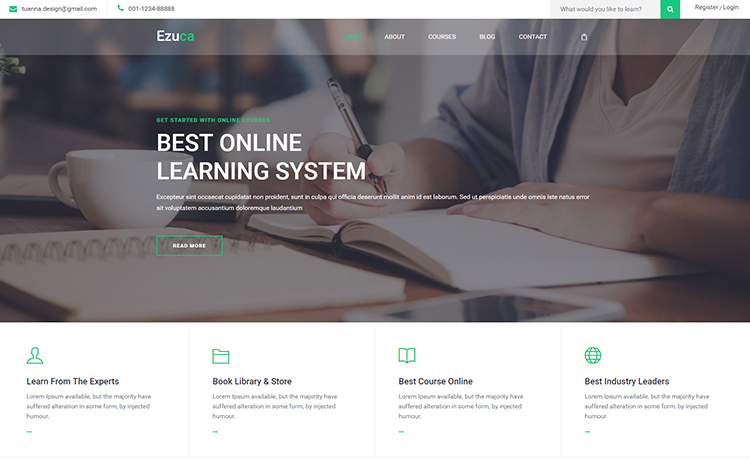 Creating a learning website becomes easy with a free HTML5 education template like Ezuca. 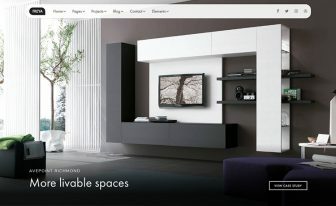 If you’d like to present your site in style, Ezuca will support you with loads of modern features. 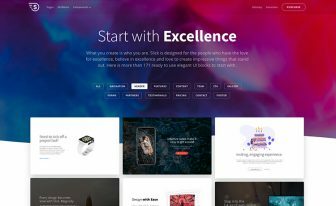 Bootstrap 4 and Owl Carousel are two brilliant features to mention from this free website template. 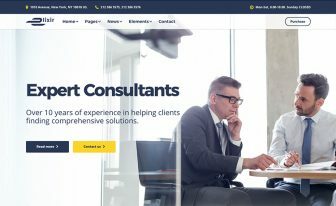 It’s mandatory that you select a top-grade free HTML5 template otherwise your site can’t perform well. Fortunately, Ezuca has a responsive layout which functions fairly smoothly across different screen sizes. On top of that, this template provides Themify icons to beautify the design. And, the lovely on-hover effects make the browsing experience interactive. Similarly, you have got many places like video section to engage users with featured contents. Again, the carousel slider accommodates testimonials nicely. Additionally, two more sections come next which help you to show your featured courses and latest news. Afterward, the full-width gallery section comes with an UI though. Do you work with partners? Well, mention them in the client section and lastly, the big and detailed footer will draw an end. Here you find social icons and navigational links. 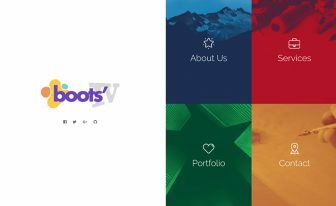 Our store is full of free Bootstrap templates and we make it larger every day. Spending a few bucks you can have Freya ($39) and Posh ($69) to take your website to a novel height. how can i download the tempelate? Sent in your email inbox.